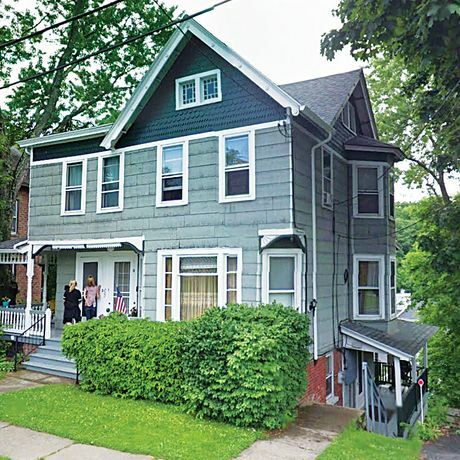 Home › News › Press Coverage › 2018 › Not the Next Hudson Newburgh, Catskill, and Troy, once downtrodden, are hoping recent revitalization doesn’t get out of hand. 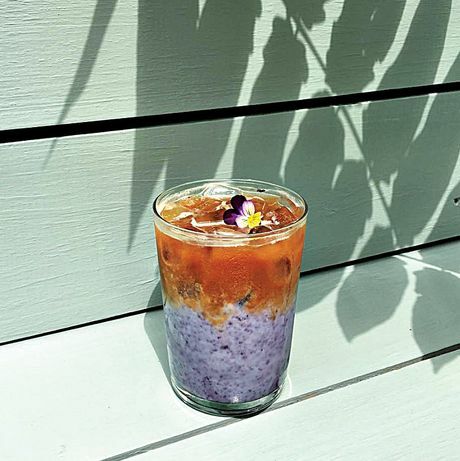 Cheap Victorians, curated knickknack shops, and Honduran-style pollo frito. 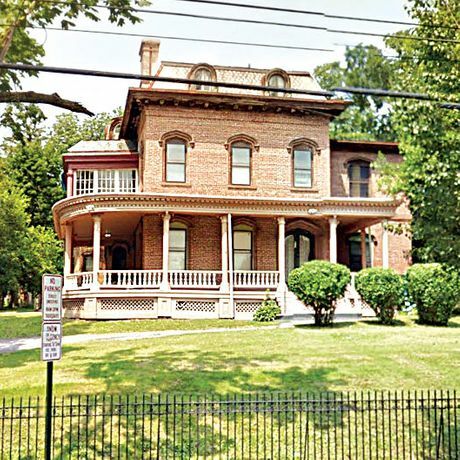 An 1893 Romanesque house (left) in Newburgh’s historic district. 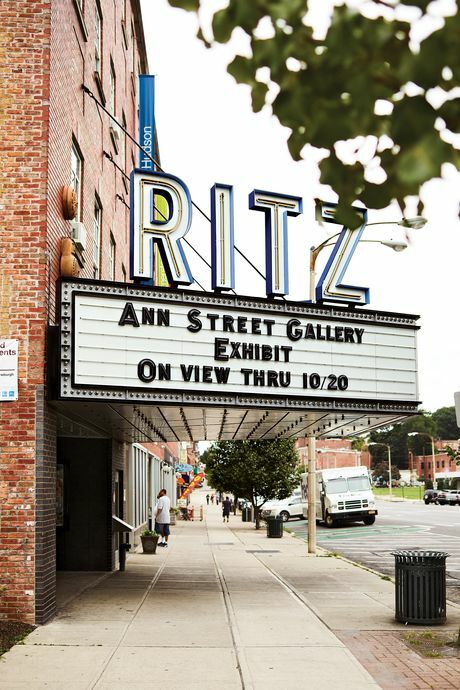 Safe Harbors, a gallery–performance-space–affordable-housing complex on Newburgh’s Broadway. Photo: Christopher Churchill. It was here, in a little stone house beside the Hudson, that George Washington oversaw the end of the Revolutionary War. 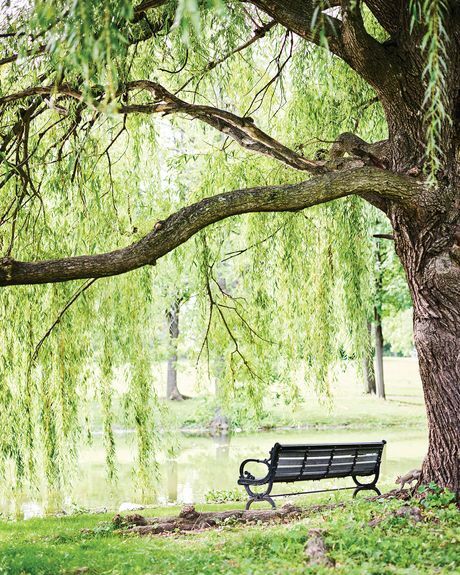 By the mid-19th century, Newburgh was home to some of the major architects and landscape designers of the era, among them Andrew Jackson Downing, a native Newburgher who opened a firm here and inspired Calvert Vaux, Frederick Law Olmsted, and Frederick Clarke Withers to build in town. 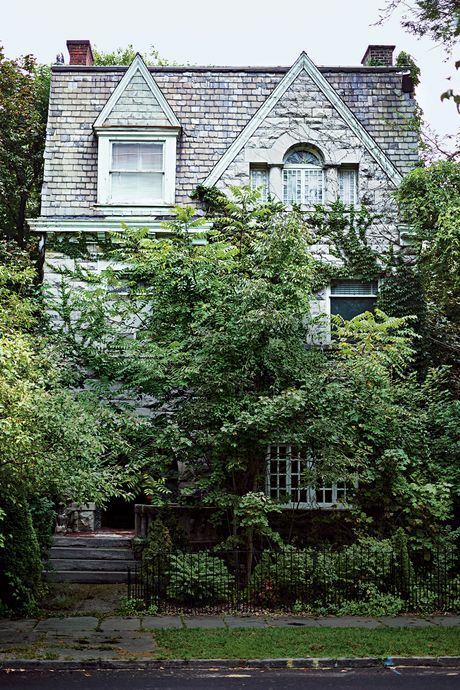 The result is an incredibly charming mix of Greek Revival, Romanesque, Carpenter Gothic, Queen Anne, and High Victorian buildings and rowhouses (some preserved, some, sadly, less so). Newburgh, like so many towns along the Hudson, was a big manufacturing hub in the early-20th century, though when the Thruway was opened in the ’50s and the bridge to Beacon in 1963, they drew people away from the once-bustling downtown. After a series of failed urban-renewal projects in the ’60s and ’70s, the city lost over a thousand historical buildings, displacing a large number of the ­African-American families (many of whom had moved to town during the Great Migration), who made up a third of the population. Years of blight followed, along with a rise in poverty and crime. By 2010, Newburgh had one of the highest crime rates in the state. It’s now at a ten-year low. 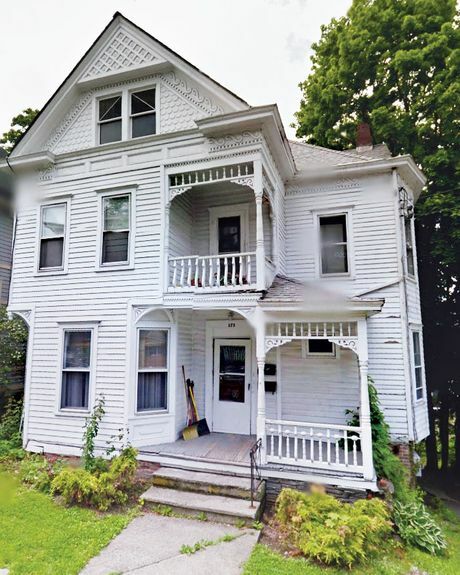 Clockwise from left: A 1900 Victorian house for $68,000 (61 Beacon St.). A 1900 brick townhouse for $199,000 (194 Lander St.). 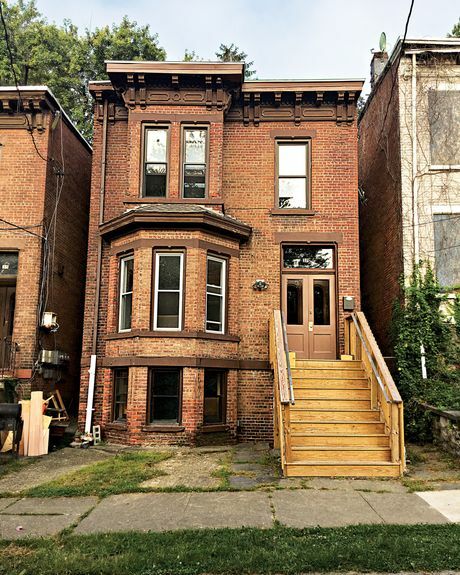 A 19th-century Grand Victorian mansion for $725,000 (317 Grand St.). 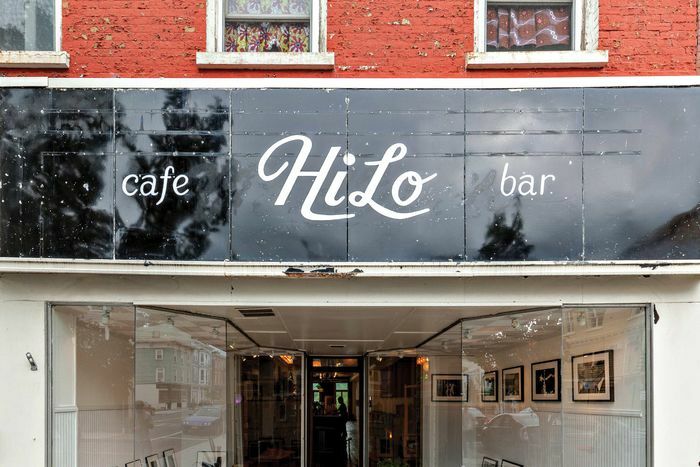 On Newburgh’s longest block, new boutiques and eateries are sidling up to longtime barbershops and other veteran storefronts. Liberty Street is a mix of old and new, particularly the cluster of businesses near Washington’s headquarters. 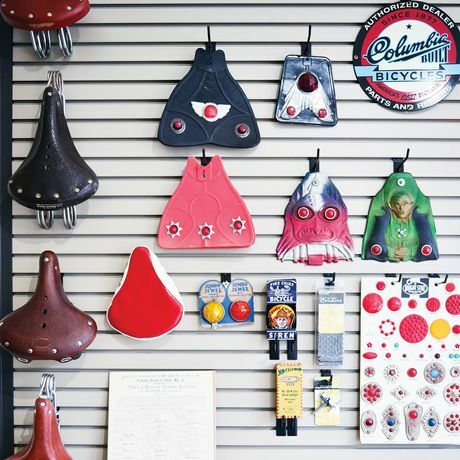 Recent addition Velocipede, a bike museum, is next door to Flour Shop, a bakery that opened in late August. There’s the Ms. Fairfax restaurant, an airy, minimalist space that opened a couple years ago and serves shakshuka eggs and brick chicken. A few doors down is another late-August entry, Field Trip, an apothecary/general store with badminton racks adorning its storefront. Across the street, adjacent to newly opened men’s shop M. Lewis, is Razor Sharp barbershop, a Liberty institution for 14 years. Other mainstays include custom-sign store Design by Sue (1981), Hip-Hop Heaven (1999), and Liberty Locksmith (2003). Maybe most symbolic of Liberty Street’s transformation is Seoul Kitchen, a Korean restaurant that relocated here two years ago, after being priced out of Beacon. 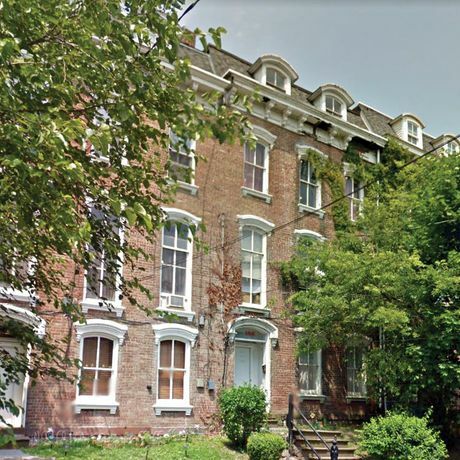 How much it actually costs to bring a brick rowhouse in Newburgh back to life. 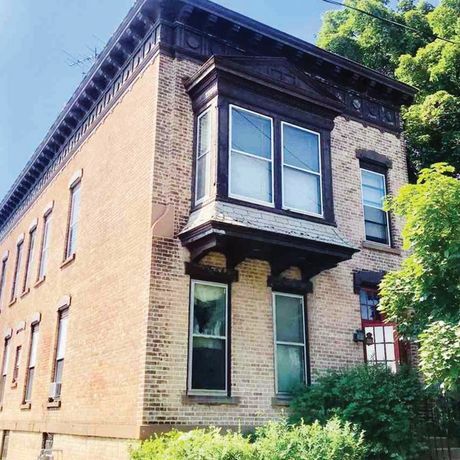 In March 2016, John Zelehoski, a skateboarder who works in art and production, bought a 1900 three-bedroom, two-story building from the Newburgh Community Land Bank for $11,400. Here’s what he had to put into it to make it livable. “Right when I was hoping to get my certificate of occupancy, a project inspector told me I had to replace the front-entry stairs, which required demo, drawings, and approval, on top of construction. 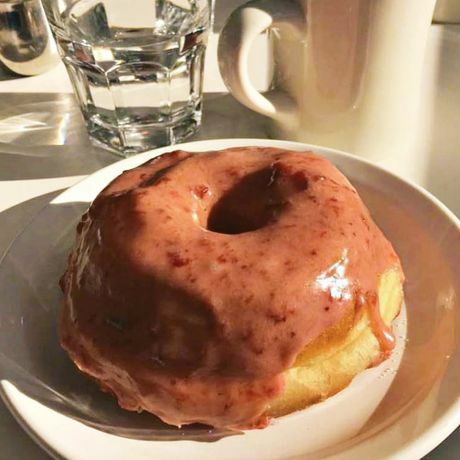 Rehabbed waterfront factories, contemporary-dance performances, and doughnuts made from scratch. 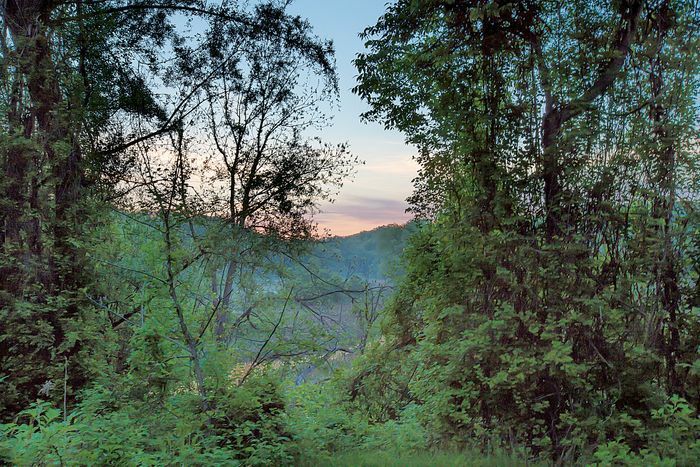 As in many a 19th-century town on the Hudson, the river drove a lot of the industry in Catskill. Clearly inspired, the artist Thomas Cole moved here in 1836 and began the Hudson River school of landscape painting. Proximity to the water also allowed local vendors to harvest ice, which was scooped from the Hudson and shipped down to New York City. 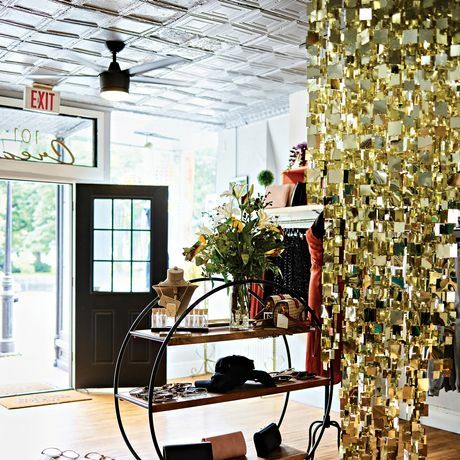 The once-sleepy town features Catskill Creek, a tributary of the river that snakes its way past former factories that have been restored and repurposed — a recent change that locals welcome. Clockwise from left: An 1890 Queen Anne Victorian for $269,000 (173 Broad St.). 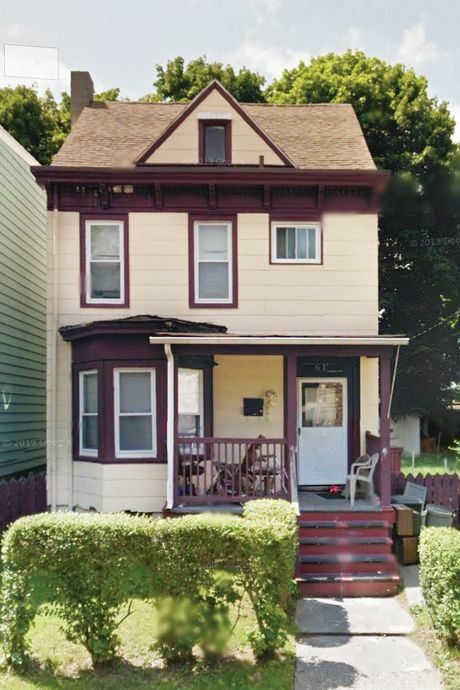 An 1870 Colonial for $66,000 (95 Spring St.). A 1921 Victorian-meets-Craftsman for $190,000 (209 Main St.). “Circle W is a little general store that also does breakfast and lunch, and sometimes they have live music in the barn.” —S.D. 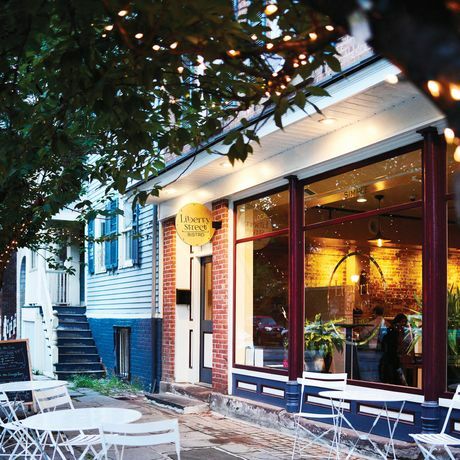 “There’s a great place on Main Street, New York Restaurant, sort of modern Polish food. It’s warm and sophisticated.” —S.D. “I eat dinner at La Conca D’Oro twice a week. 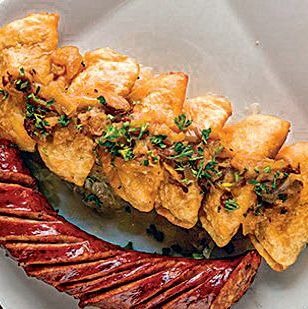 This Italian place, old-school Mafia vibe, big plates of food — hasn’t changed.” —J.S. 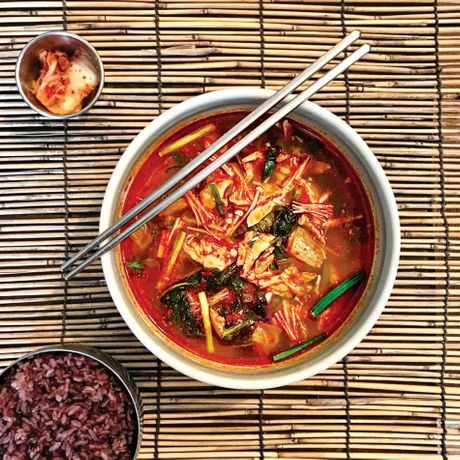 Gothic churches turned galleries, farm-to-table Korean food, and a standout Greenmarket. Slightly farther afield, about 140 miles from the city, Troy sits on the Hudson but is not technically in the Hudson Valley. Steel was big here, and so were shirtwaists and removable collars — industries that brought a bit of wealth to Troy in the mid-19th century. 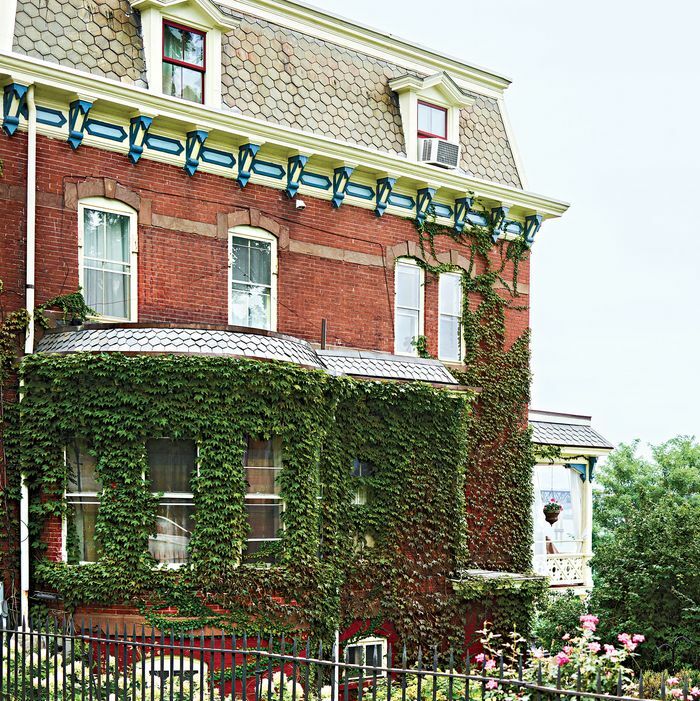 Though the city started to decline in the 1950s, its Victorian and Greek Revival townhouses and brownstones were mostly spared from urban renewal. About ten years ago, though, Troy showed signs of a turnaround, and the population started to rise for the first time in 50 years. 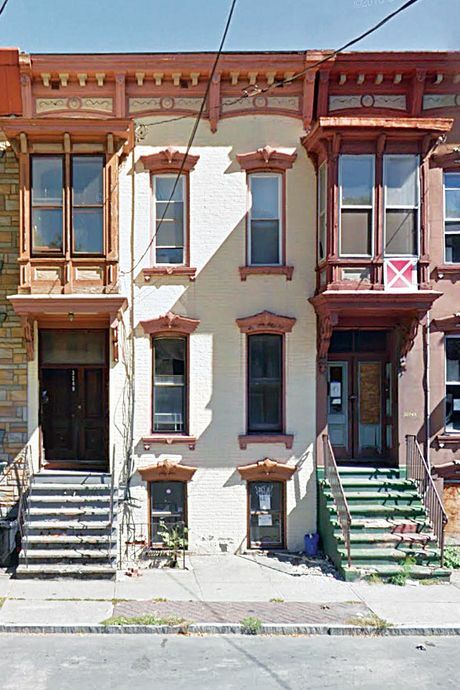 Clockwise from left: A 1930 brick townhouse for $39,900 (3248 Sixth Ave.). 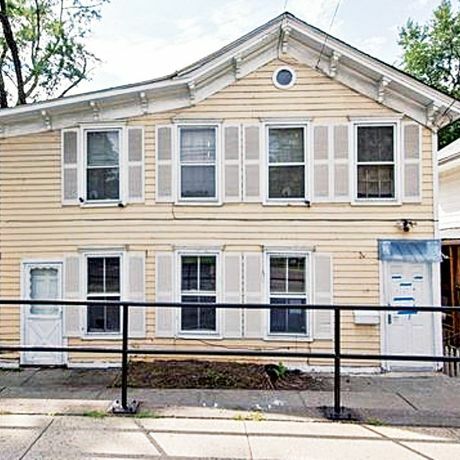 A 1920 house for $115,000 (535 Sixth Ave.). 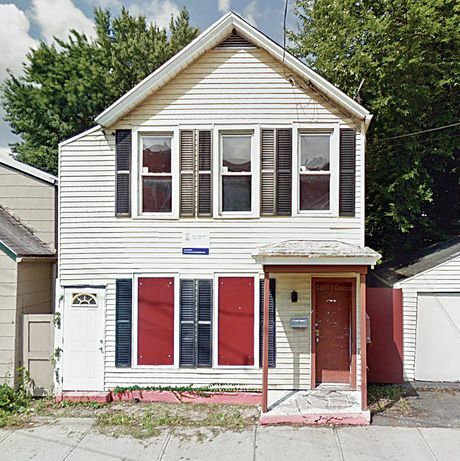 A 1928 house for $12,400 from Troy Community Land Bank (899 River St.). Clockwise from top left: Sunhee’s Farm and Kitchen, Superior Merchandise Company, and the Narrows. Courtesy of the vendor. 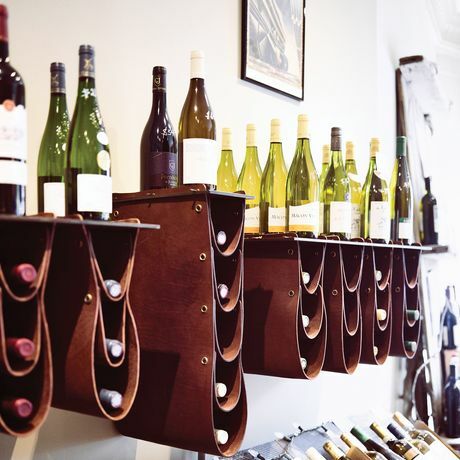 “There’s a nicely designed coffee shop and homewares store called Superior Merchandise Company. 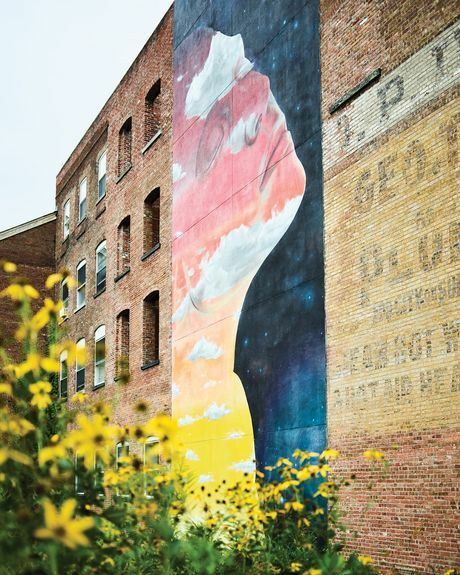 They do curated events there, like an art-making night; they’ve really helped pull together this scene.” —E.D.